 Welcome to Scotico Quality Services. We provide Quality Management, Assurance and Inspection services to the Energy and Renewables sectors. With our extensive experience within the industry you can be assured that we will manage and deliver your quality requirements with integrity and professionalism. Click on the SERVICES tab to find out more. Copyright © 2019 Scotico Limited. All rights reserved.